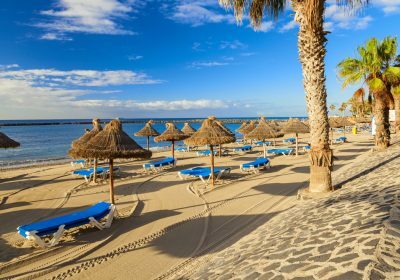 If you’re looking for a cheap holiday then be sure to check out the fab deals over at Jet2Holidays at the moment, like this cheap week in Tenerife in the School Summer Holidays at just £1,064 for a WHOLE Family of 3, other party sizes are also available just adjust the search requirements to suit your needs. 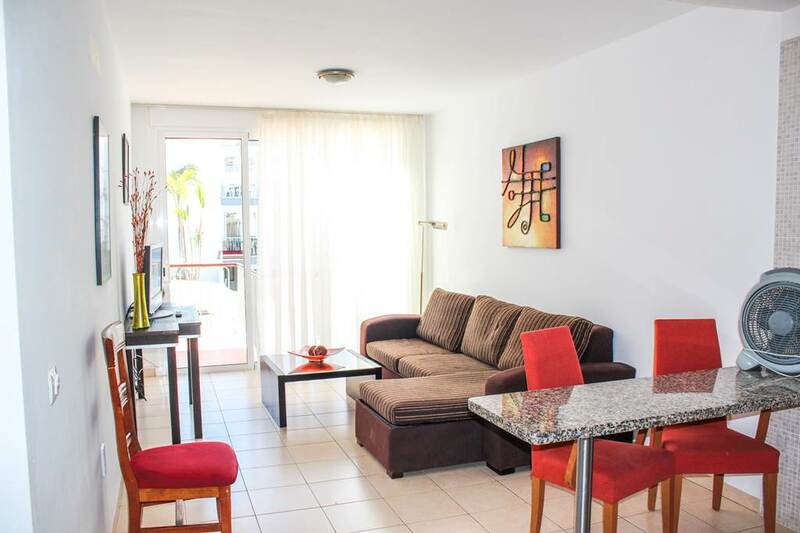 Situated in the beautiful surroundings of Playa de la Arena and just a short walk away from an exotic black volcanic sandy beach, Arena Suites Apartments are the perfect base for guests craving a relaxing getaway. Within a stone’s throw, you will find the little villages of Puerto de Santiago and Playa De La Arena, where you can wander around shops, venture into bars and sample the Canarian cuisine.